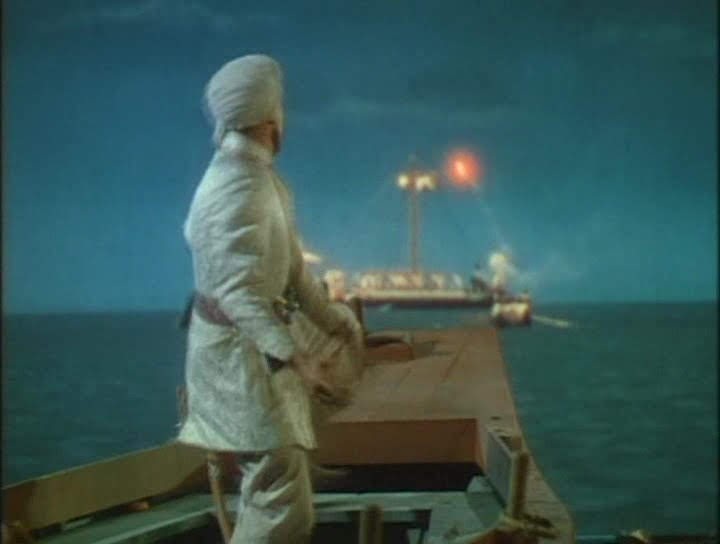 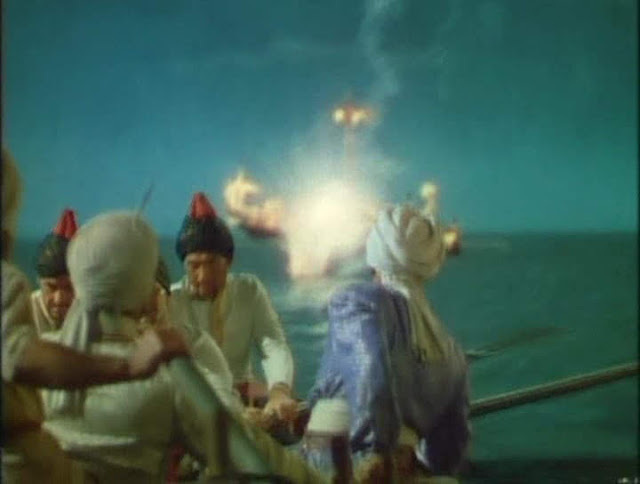 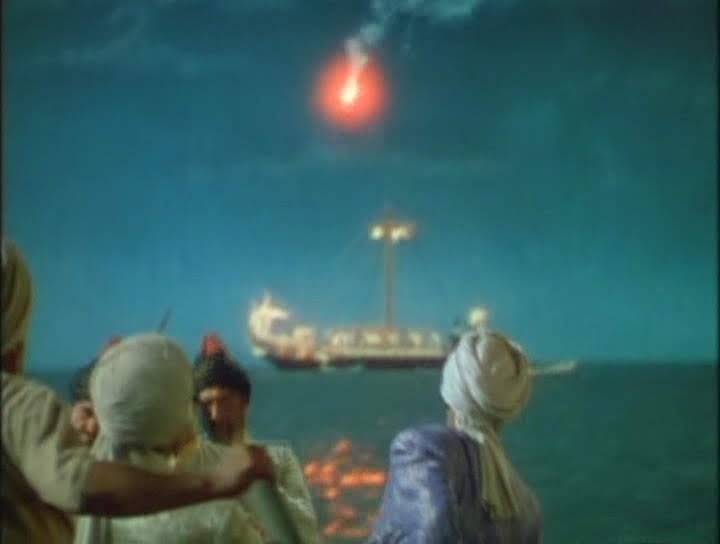 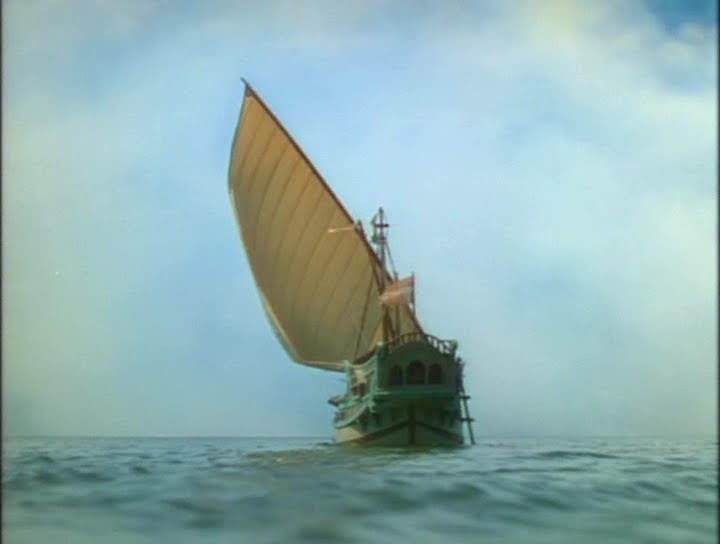 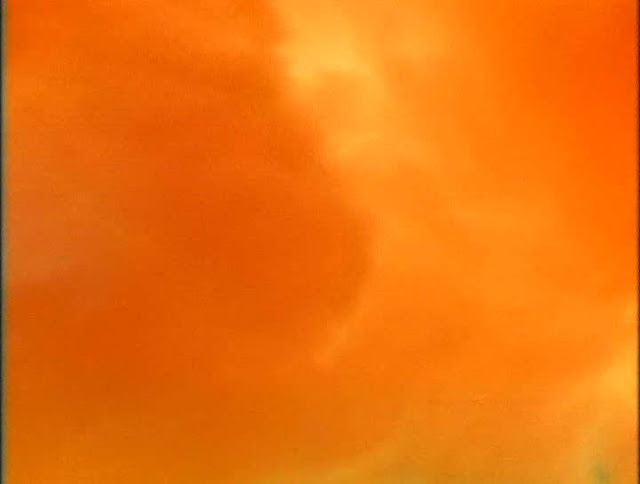 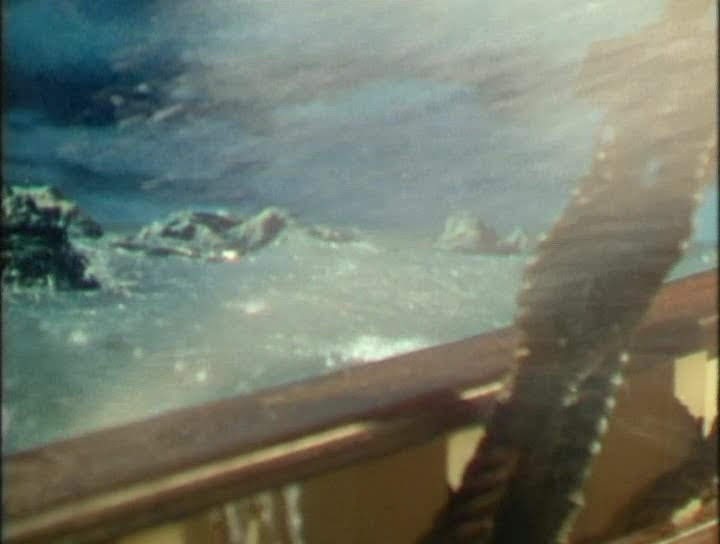 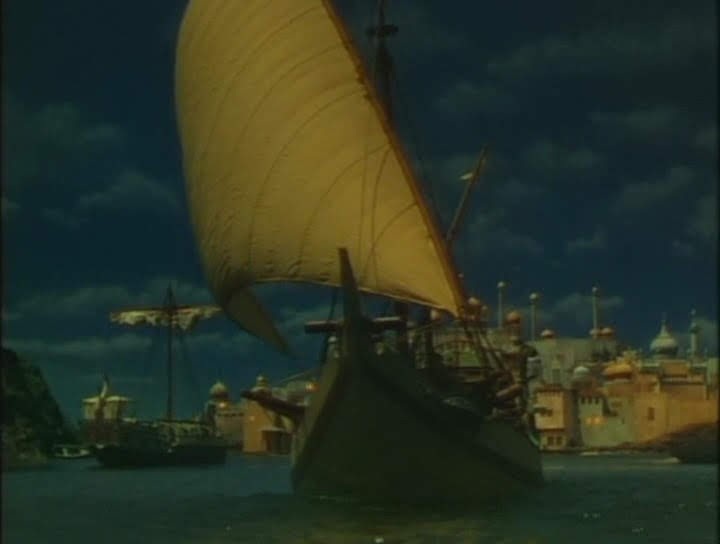 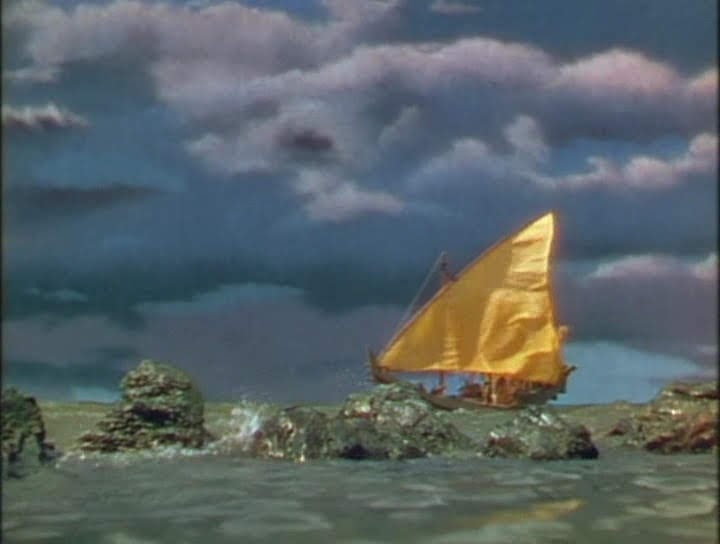 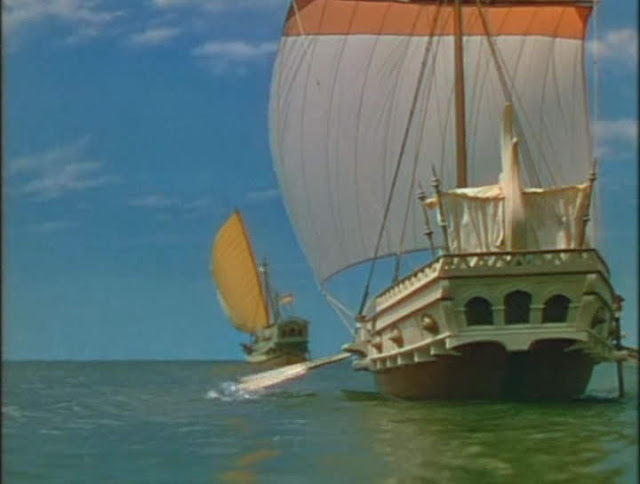 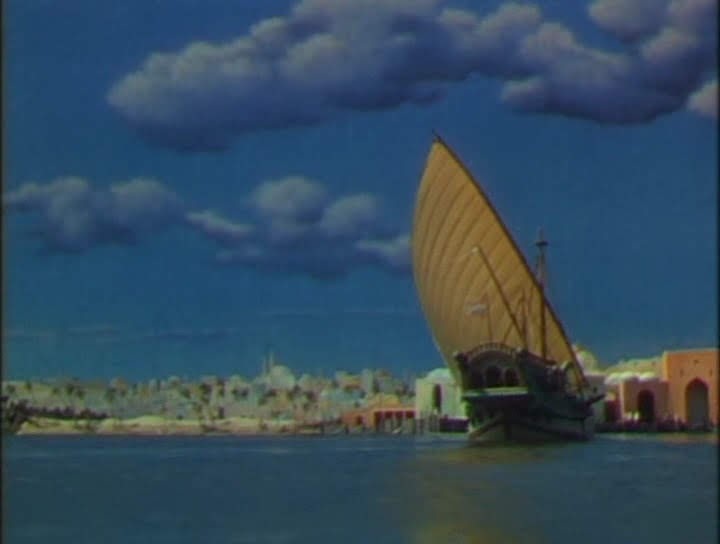 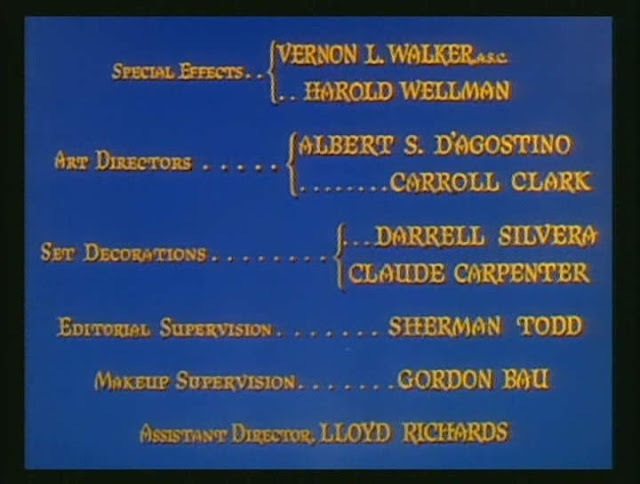 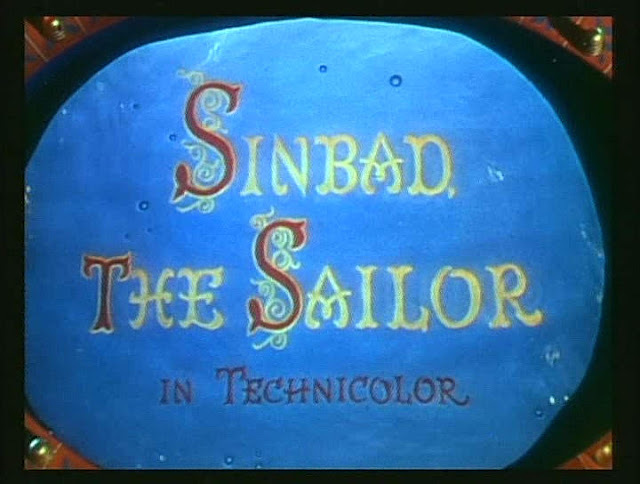 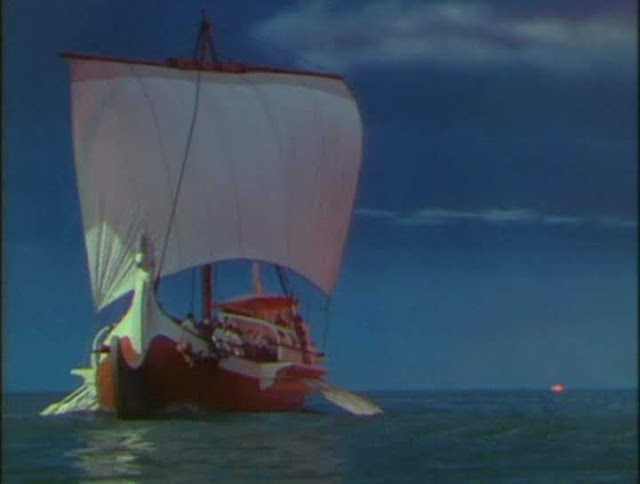 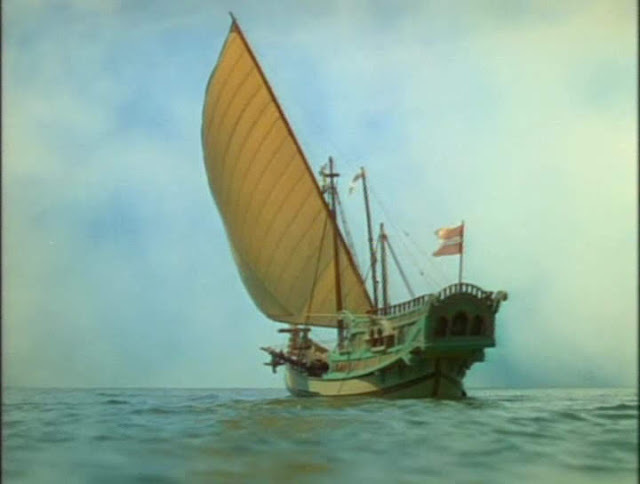 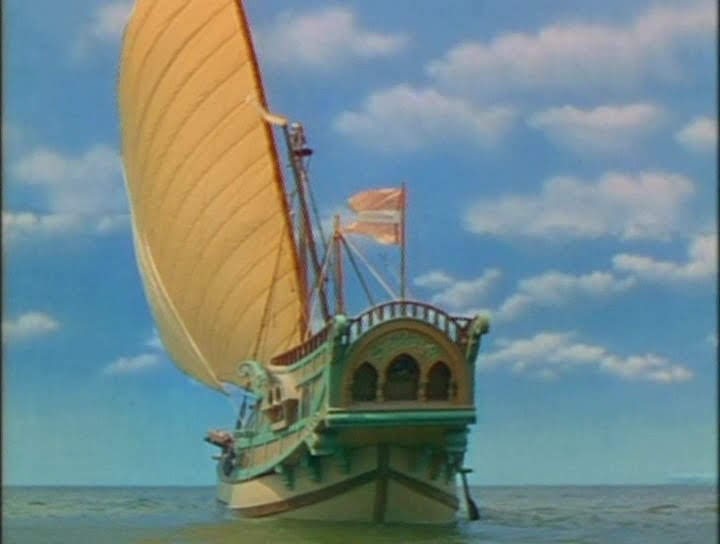 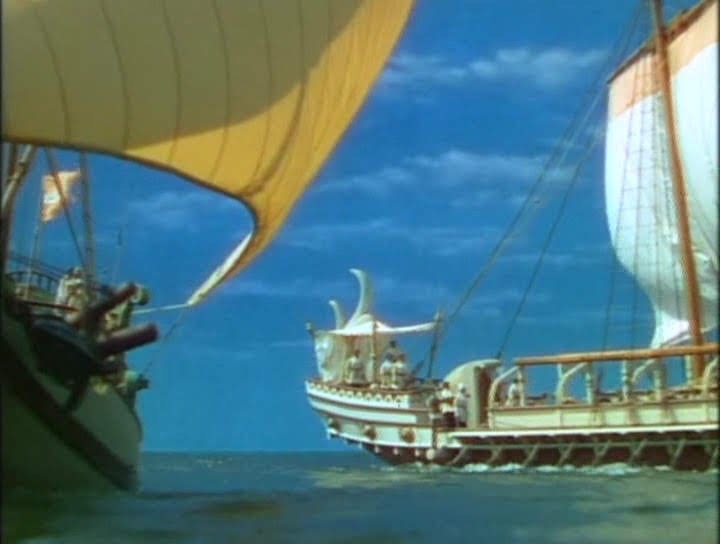 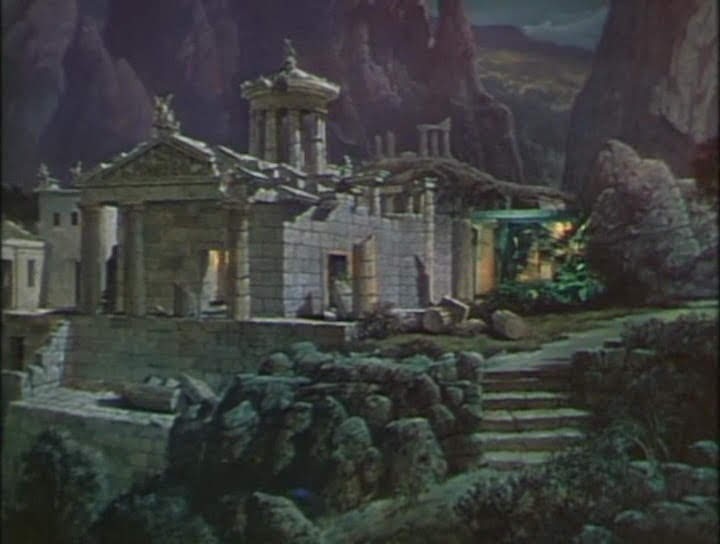 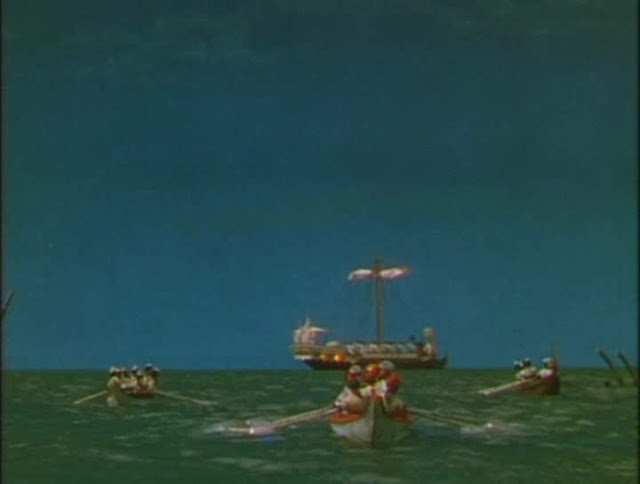 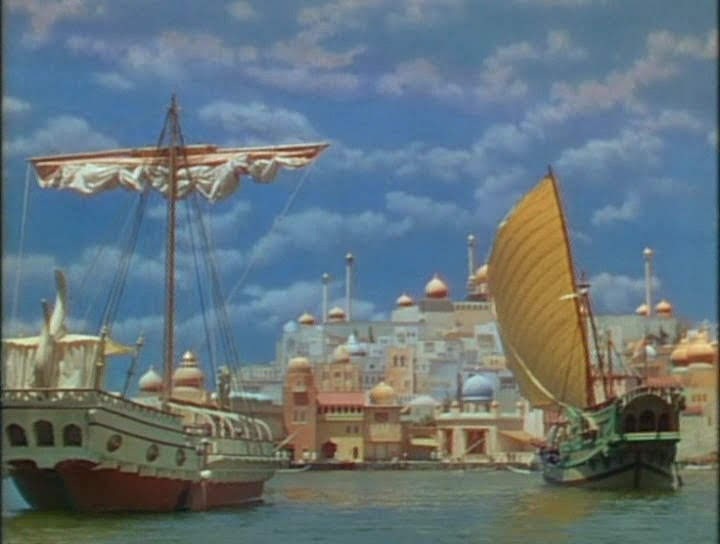 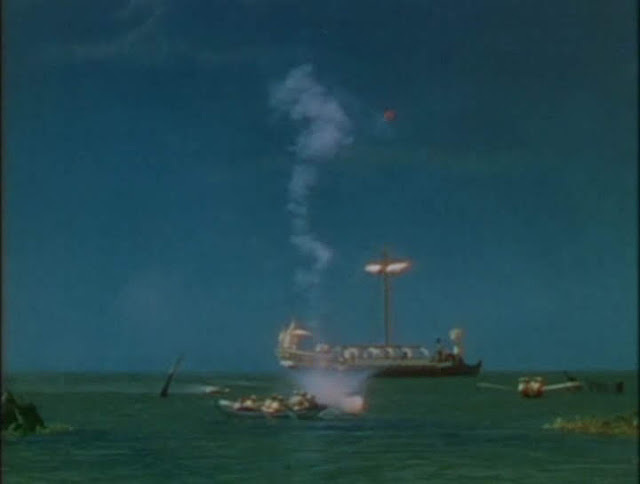 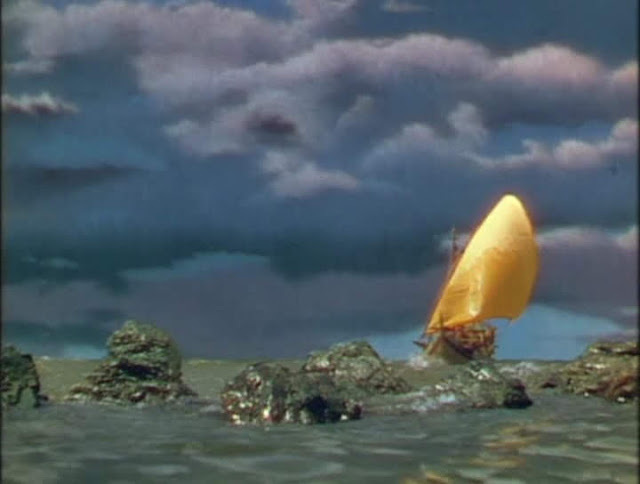 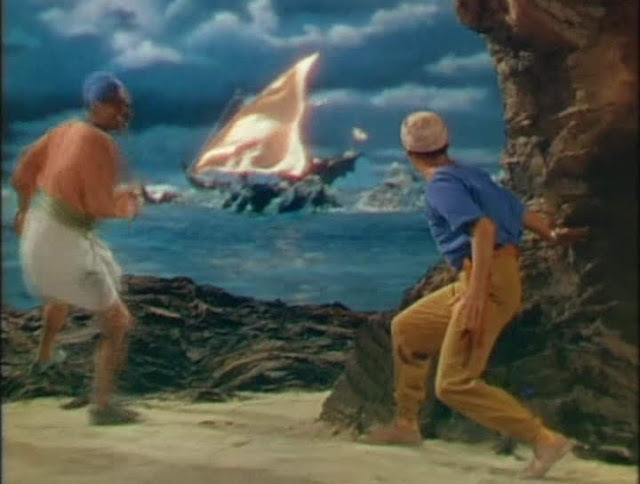 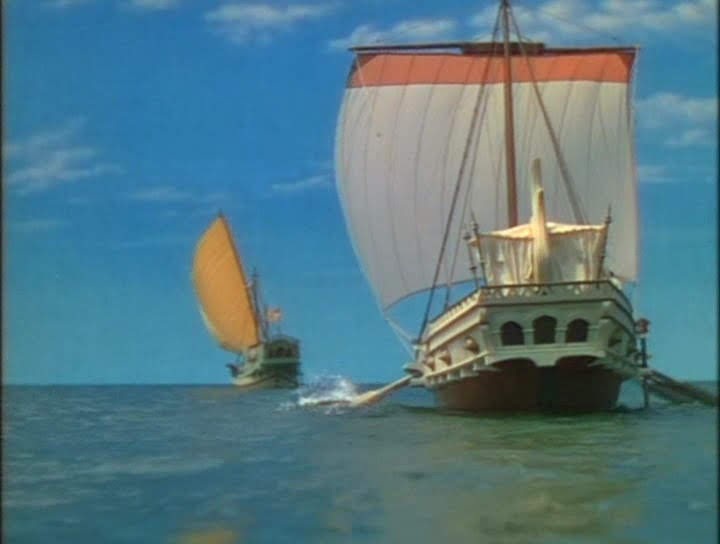 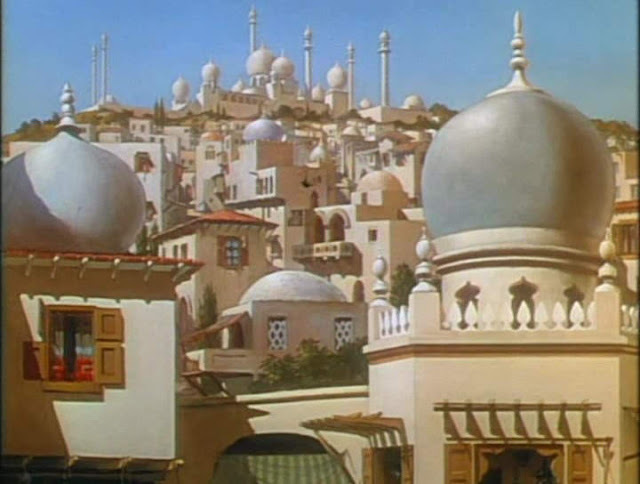 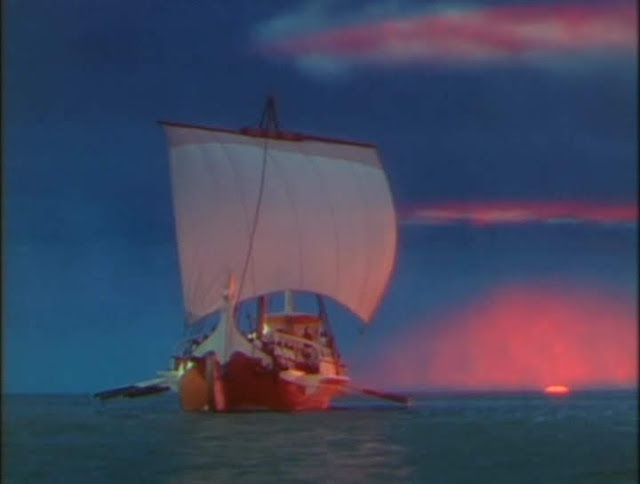 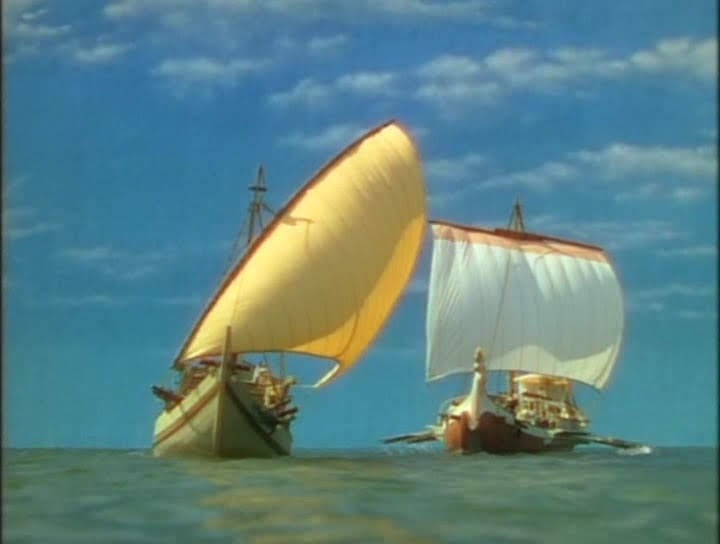 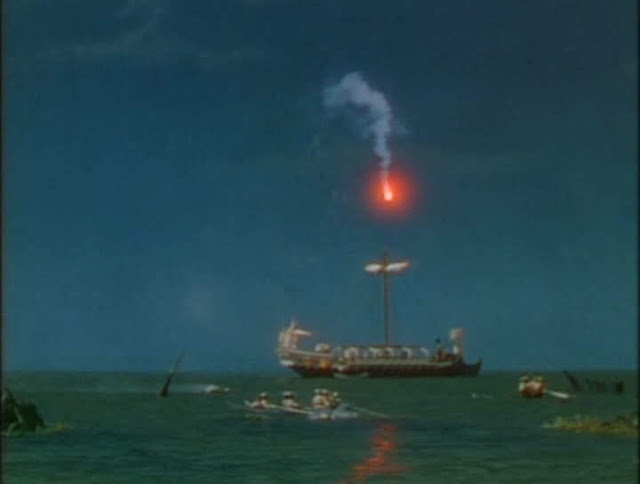 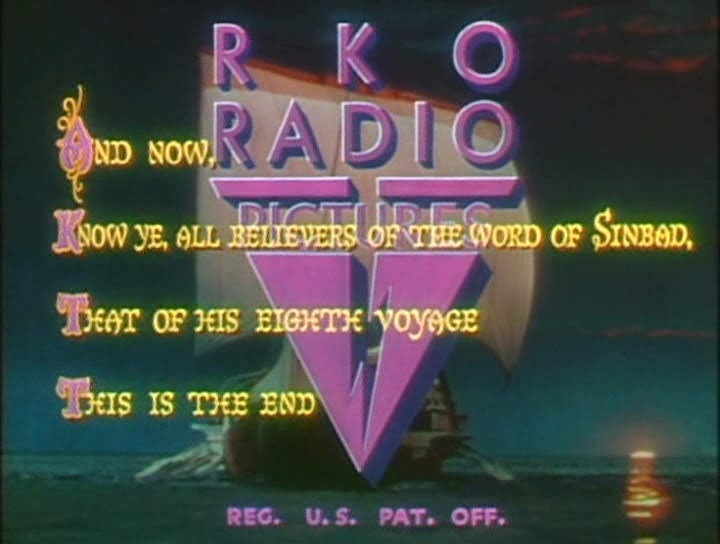 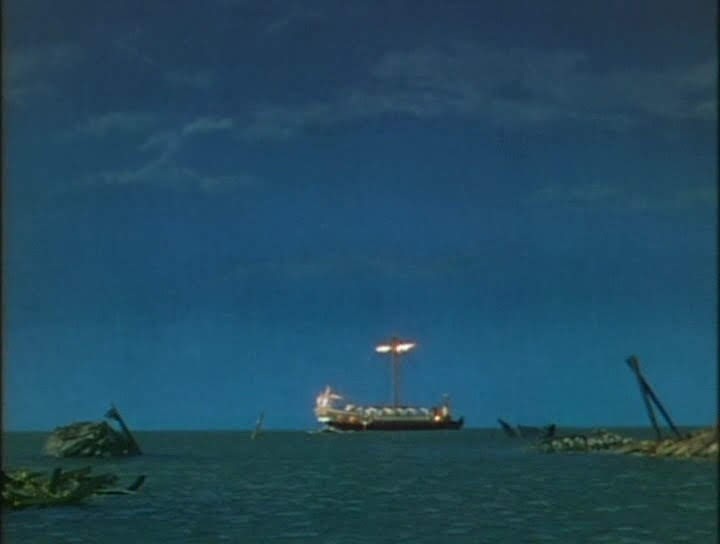 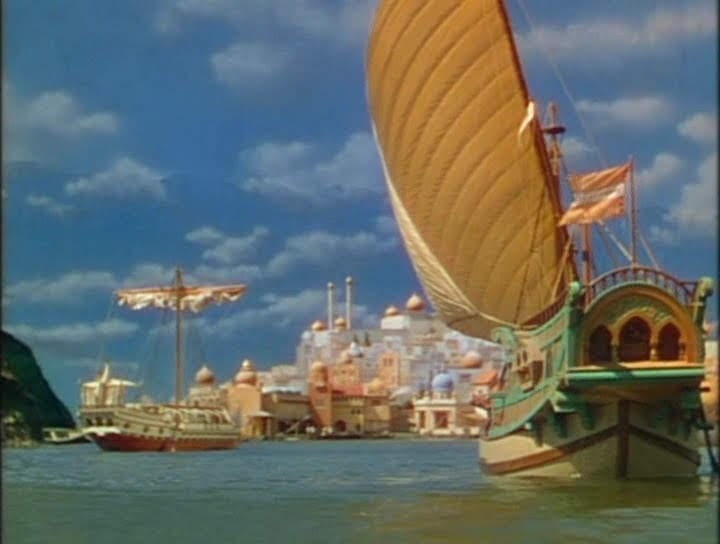 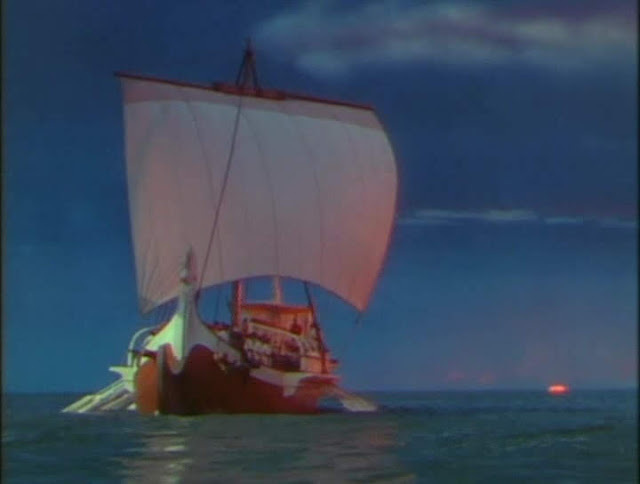 This extremely colourful technicolor movie has some well realised model ship scenes with the visual effects supervised by Vernon L. Walker and Harold Wellman. 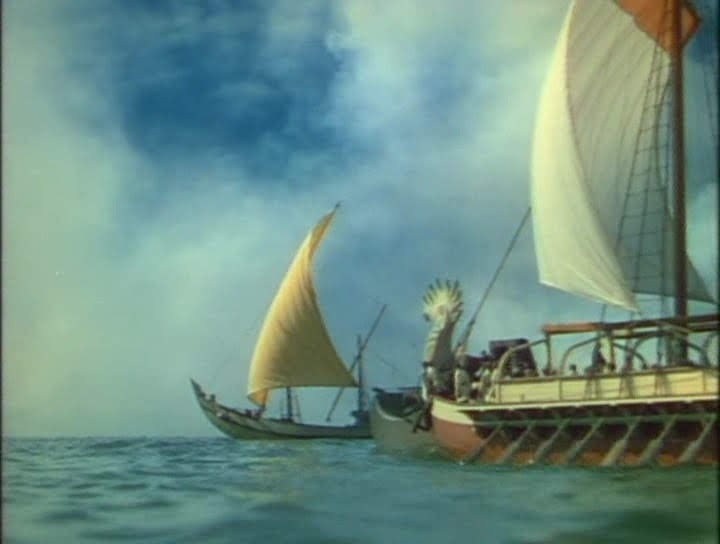 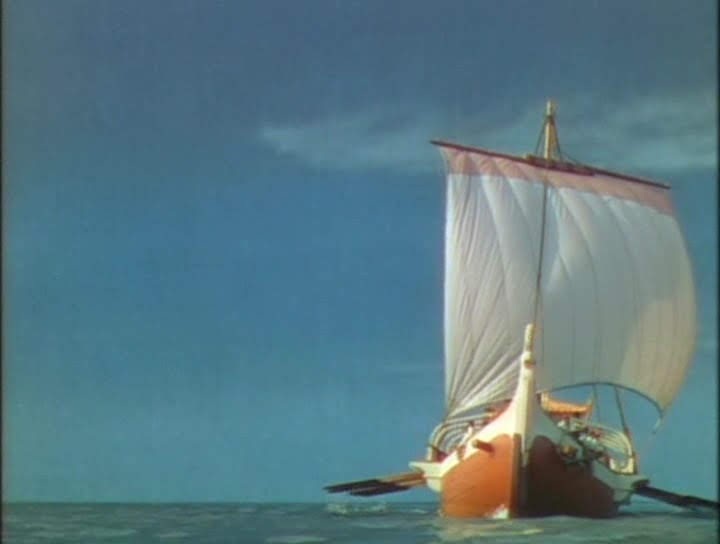 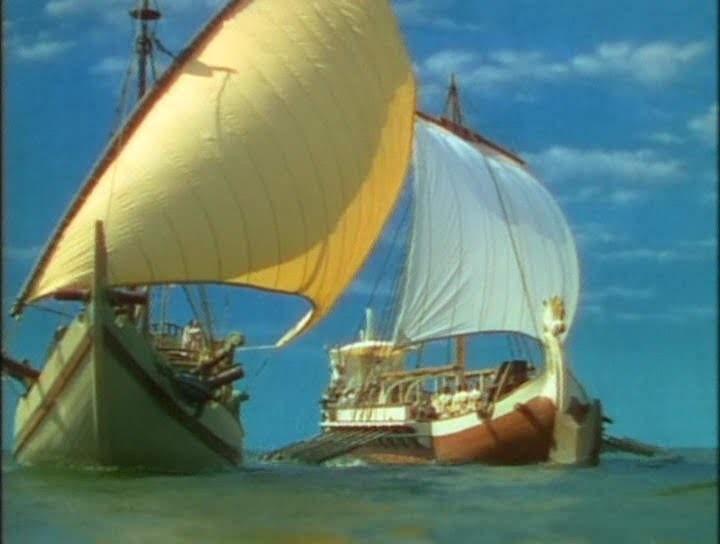 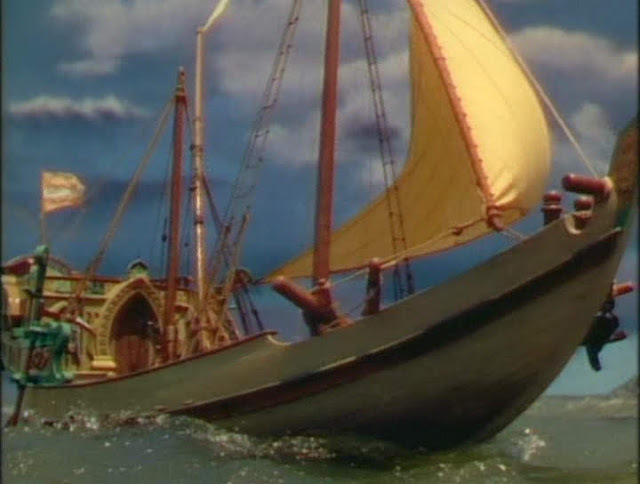 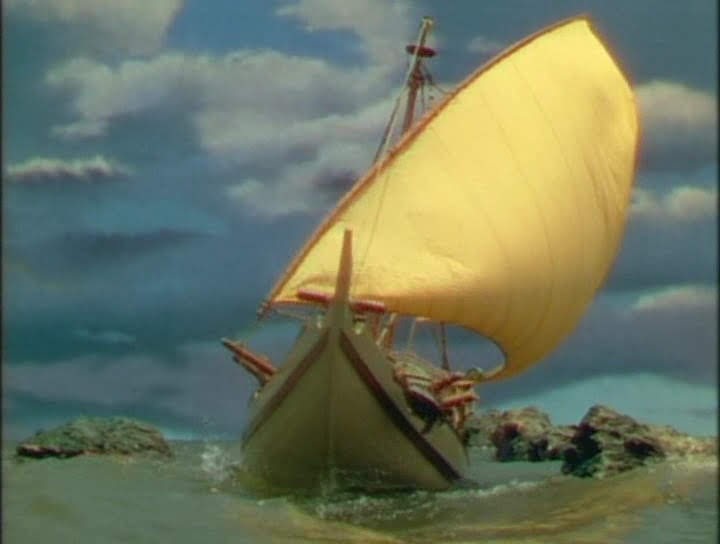 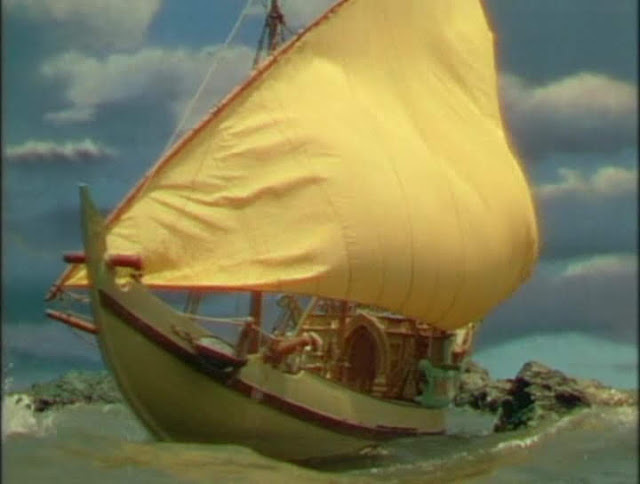 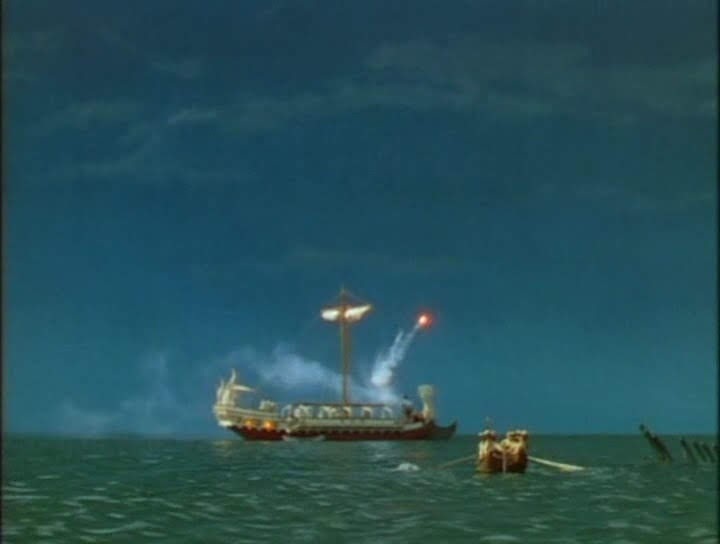 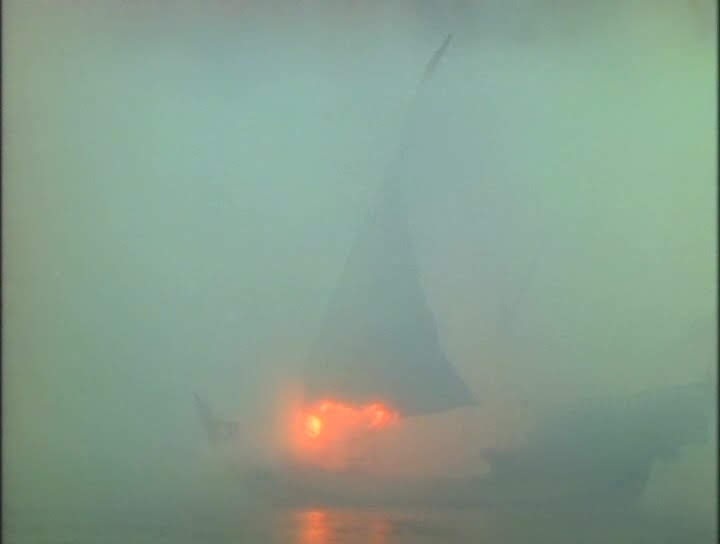 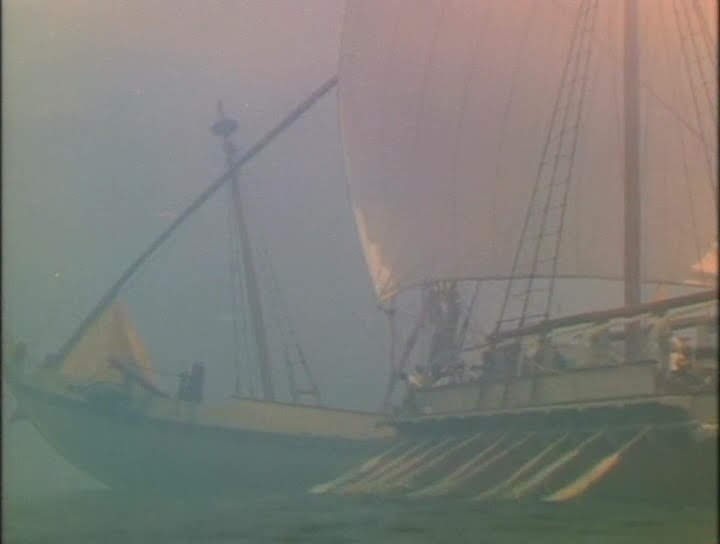 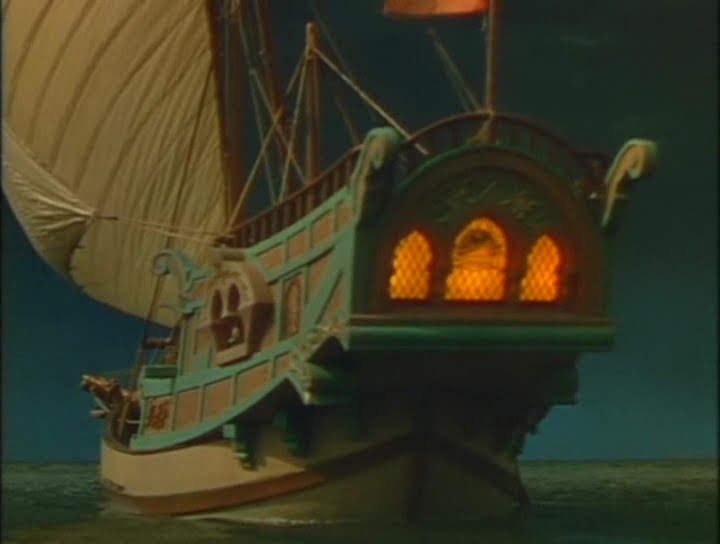 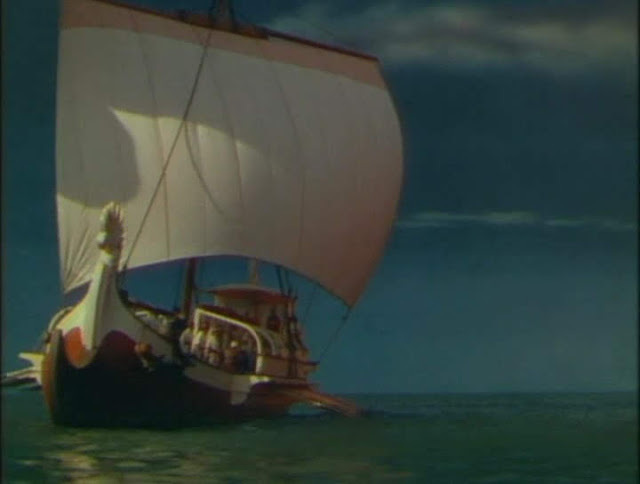 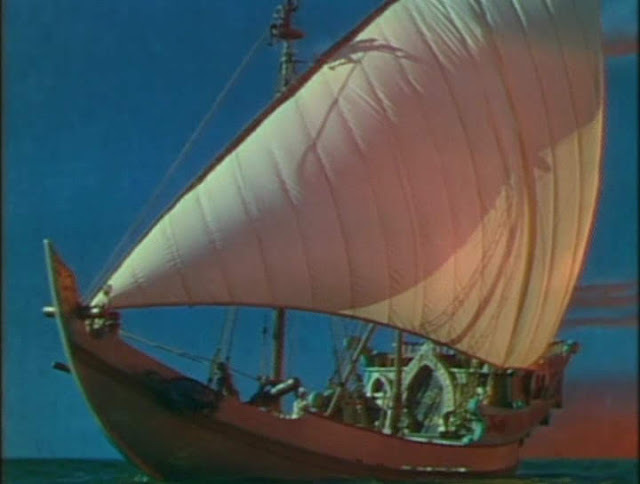 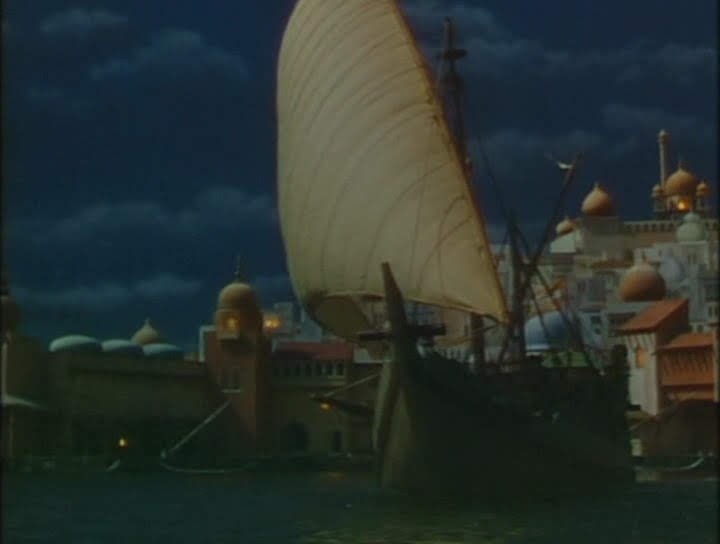 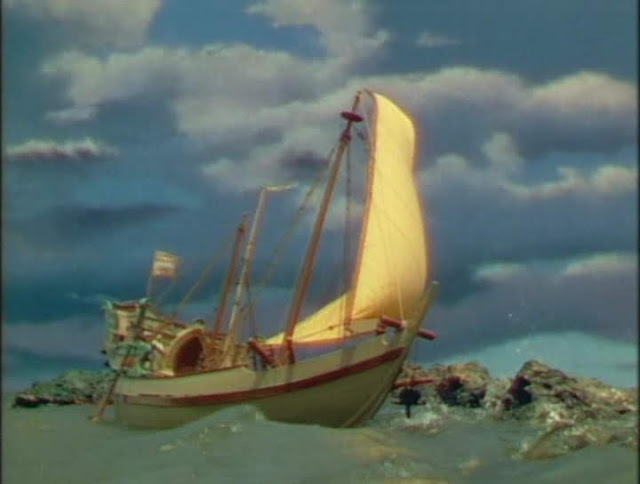 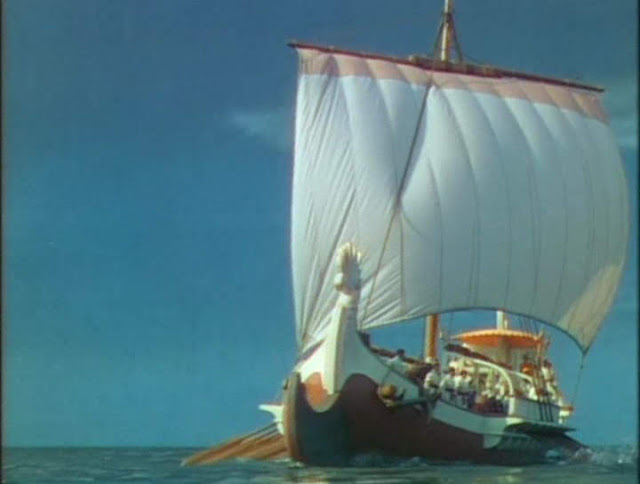 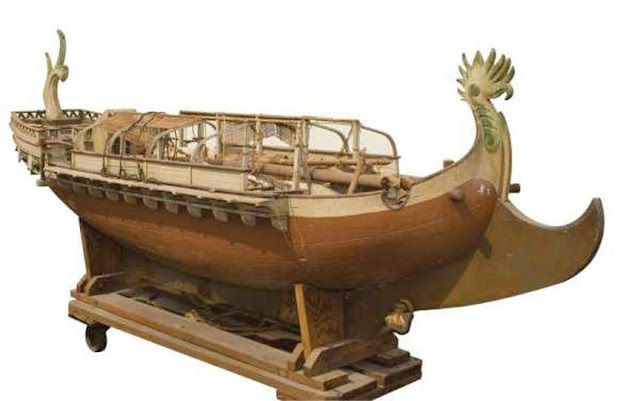 There is a lateen sailed vessel commanded by Sinbad and the villain's galley with a mechanised rowing system and miniature figures populating the deck. 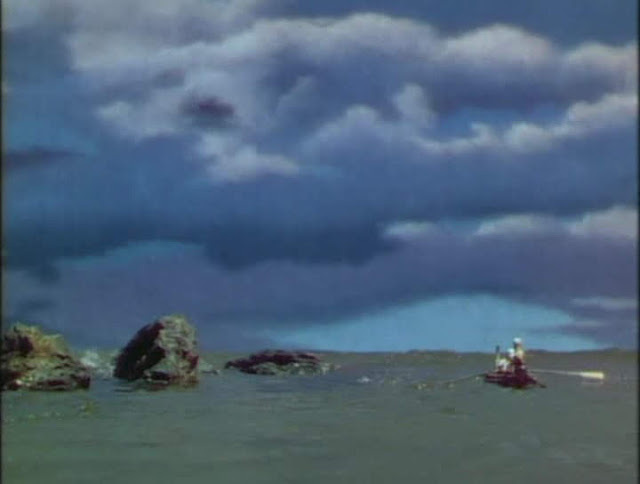 There are a number of mechanised rowing boats as well. 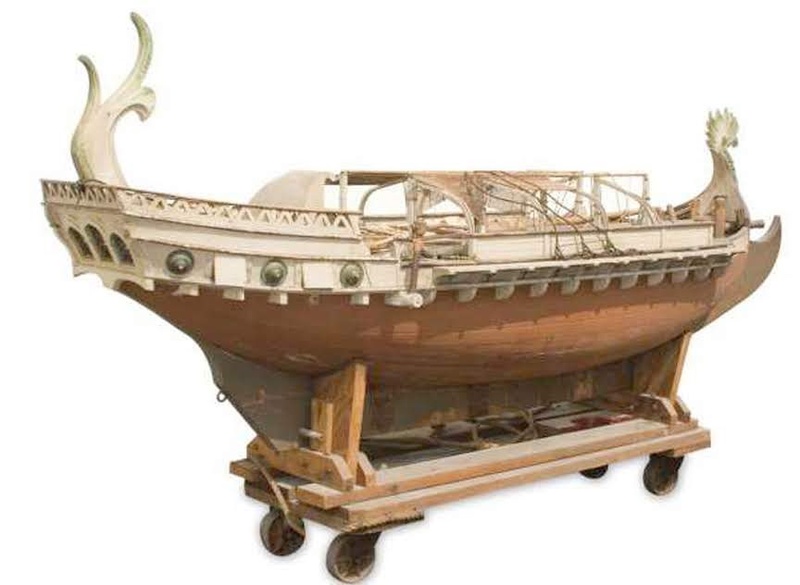 A reader George found some pictures of the 11 foot (3.3m) long villains ship miniature which sold at auction for $6000.00 in 2010. 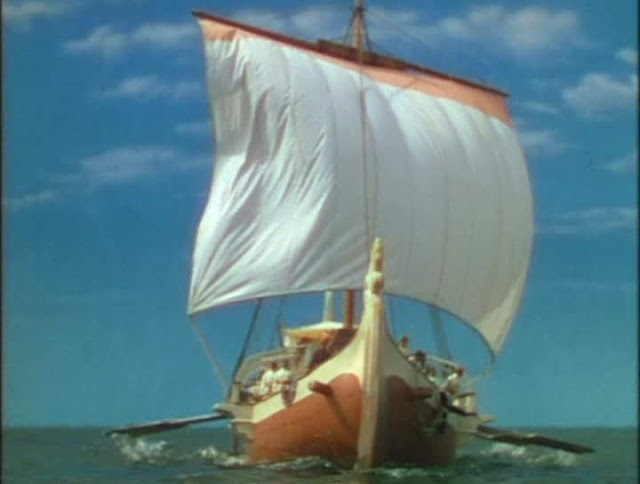 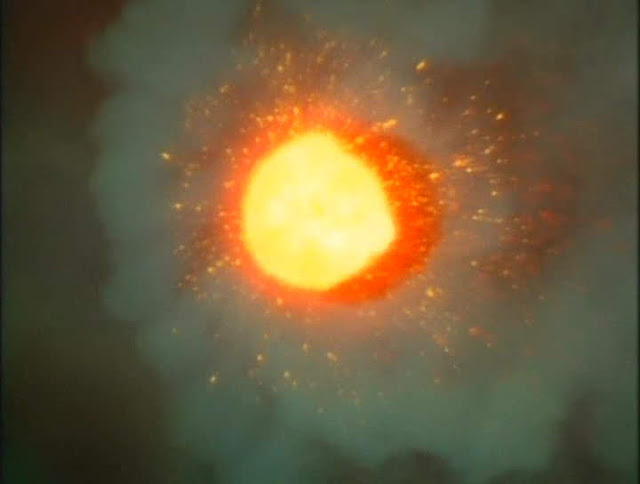 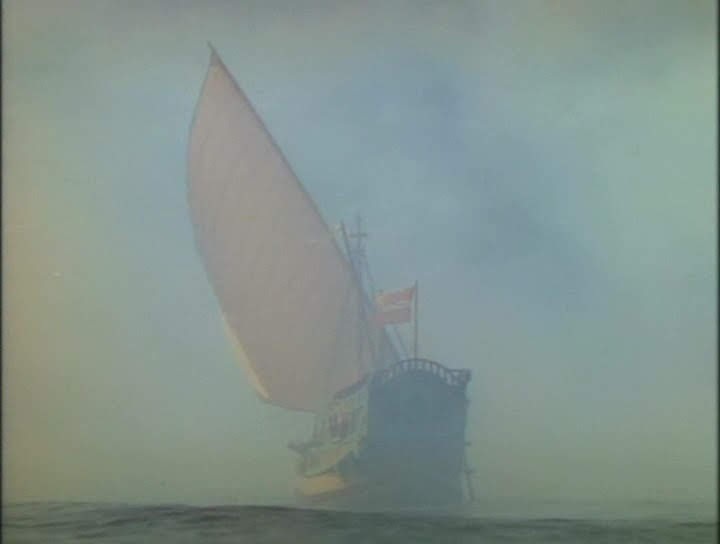 I recently saw a posting that the villain ship named "The Dromen" as sold at an auction a few years ago. 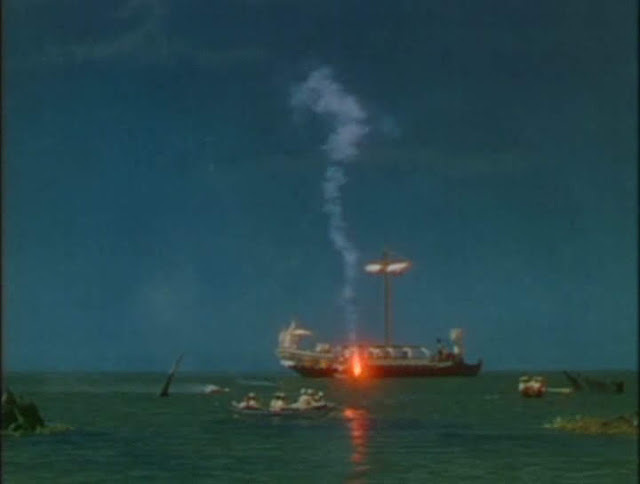 I have some pictures of it if you interested. 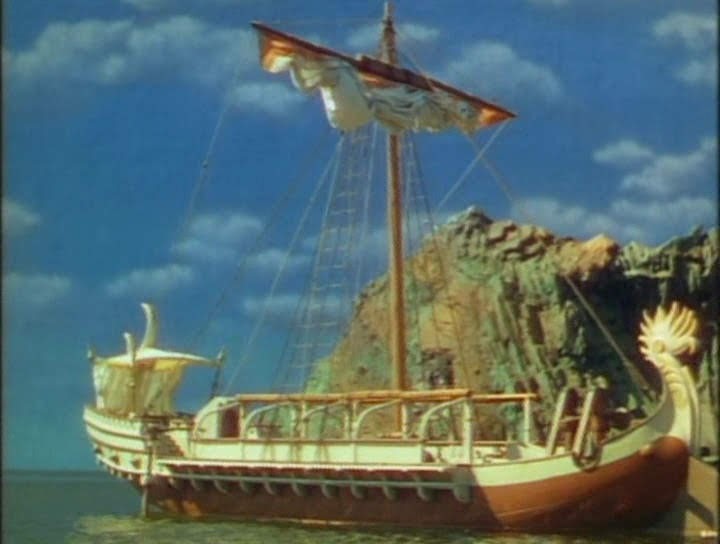 I am certainly interested in any photographs of movie miniatures particularly model ship shots that can be used in the posts on this site. 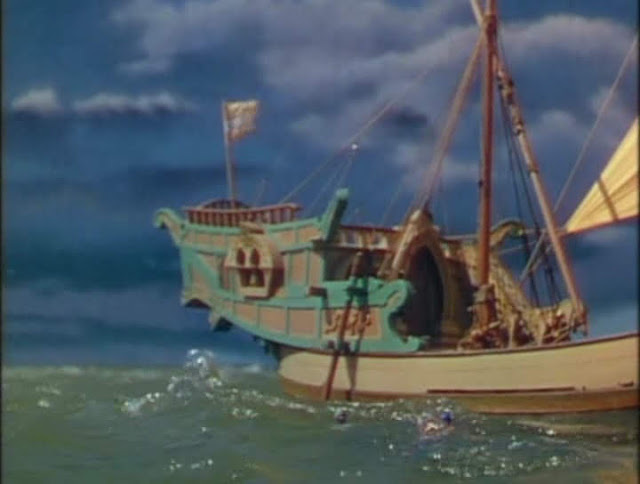 Links can be sent to modelshipsinthecinema at gmail dot com, making sure to replace the words "at" and "dot" with the correct characters.